Over the last few years I have been working as a trainer for journalists and activists, in Africa and Asia. My first, pivotal experience was the one I had in South Sudan, where I lived in 2012/2013 (until December 15th, when civil war broke out). I trained the reporters at The New Nation, a magazine in English, in the framework of a project financed by Belgian development aid. Conflict and economic crisis subsequently forced the newspaper to shut down. 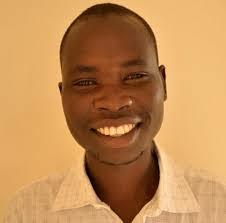 One of my colleagues (and friends), Peter Julius Moi, here below portrayed while interviewing civil society activist Edmund Yakani, was shot dead in 2015. His killers were never identified. 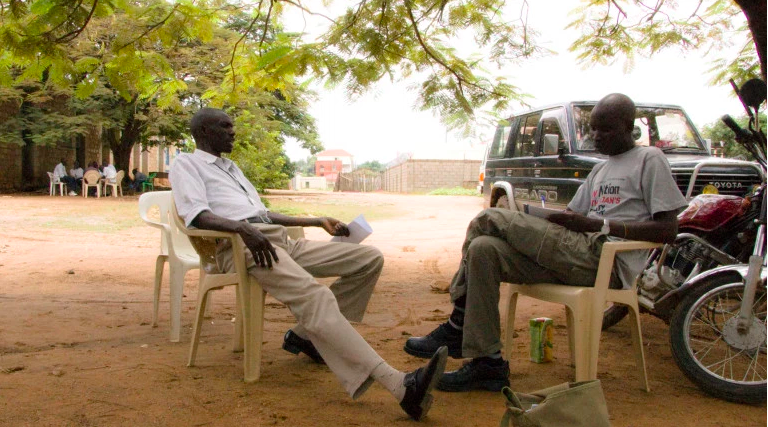 South Sudan is among the most dangerous countries in the world for media practitioners. 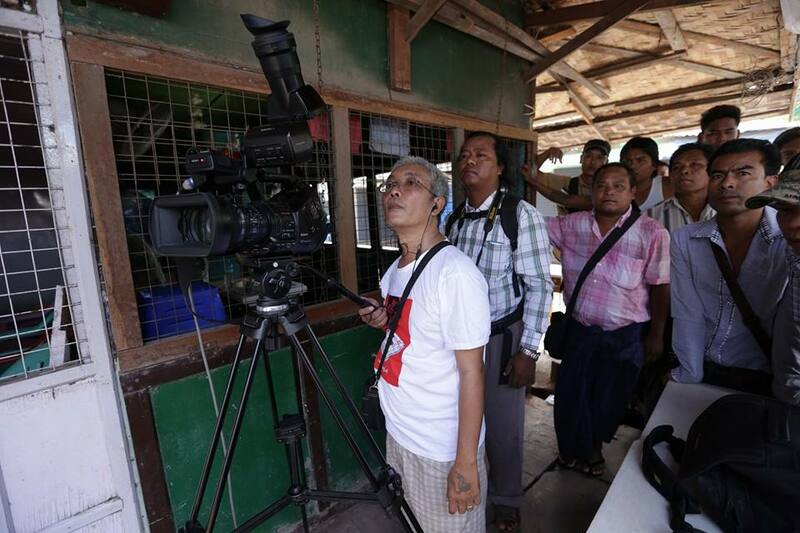 In Myanmar (Burma) I held a training lab on web documentary script writing and shooting. 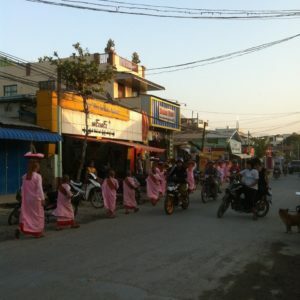 The project took place in Mandalay, with a mixed group of journalists, photographers, activist. The training lab, called Burma in Action/Today in Mandalay, was financed by the Polish Solidarity Fund. The result was an interactive web documentary, The Green Mirror, which was launched in Warsaw in December 2014.